PVDFest provides a unique opportunity for local talents to share their culinary genius. All styles, cultural backgrounds, and presentations of food are welcome to be part of PVDFest. The submission deadline for vendors is February 1. Permits for peddler and mobile food service licenses, as well as Rhode Island Sales Tax must be submitted with applications for proper consideration. From large cultural groups to solo artists, PVDFest is looking for performers who want to bring life to public spaces in their own unique way. Performances typically consist of thirty-minute sets and can be as traditional or spontaneous as the artist would like it to be. The submission deadline for performers is February 15. Get up to six packets of FREE seeds at South Providence Library, Washington Park Library, Wanskuck Library, and Rochambeau Library, thanks to the URI Cooperative Extension Free Seed Program, in association with Ocean State Job Lot. SCLT has bought a building at 404 Broad St. for an exciting new project that will bring healthy food to the Southside and reclaim blighted and vacant properties in the Trinity Square neighborhood. Their aim is to help people grow more food in new gardens there, create a food processing facility for small-scale farms, lease spaces to food enterprises, and host a library of organic and heirloom seeds. They are now looking for feedback about their plans. For more information, contact Jazandra Barros jazandra@southsideclt.org, (401) 273 9419 ext 111. Envision Providence on Early St is offering English classes on Wednesday nights from 6:30-8:30. People are welcome to enroll anytime. The classes are free and open to anyone regardless of background or language ability. We offer beginner, intermediate, and advanced classes and currently have a few openings in each class. We ask students to purchase their books for $10. During the arctic blast, be mindful of neighbors who need help keeping warm, clearing sidewalks, getting out for food and other supplies. Remember that homeowners are responsible for clearing sidewalks after a storm to make it safe for pedestrians and postal workers. If you usually park on the street, find off street parking in case of parking bans. Drive safely on roads that may be slick. Be especially alert and patient to pedestrians, bicyclists, and buses on the roadways. Want to support your local library? Buy new books through Mrs. Shaw’s Fund. Knight Memorial Library has limited funds to update its collection and buy new books. Friends of the library have developed a wish list for people who’d like to buy a book to support your neighborhood library. Mrs. Shaw’s Fund will include a nameplate on each book you buy, so buying a book is a good way to honor or remember someone. You can now choose from children’s books, cook books, language, law, real estate, and job seeker books. In January Project Weber/RENEW opened at 640 Broad St. The site offers harm reduction and overdose prevention drop in spaces and provides services to a high-risk population, including Narcan, condoms, needle exchange, Fentanyl test strips, HIV and Hep C testing, health care navigation, support groups and recovery coaching. Henrietta, a bright light in the South Side community, is now battling cancer. She has worked tirelessly with the West African and Congolese immigrant communities here in Providence and in the development of Liberian communities in West Africa. She founded Higher Ground International located on Prairie Avenue. Read about her work at http://www.highergroundintl.org. Fee for fundraiser: $25.00. It includes African/American food, music, raffles, and cultural activities. Have an idea for Knight Memorial Library programs or events? Want to work on building improvements? Have a flair for fundraising events? Have social media skills? Enjoy recycling books with friends and community? Join this award-winning Friends group and put your energy and skills to good use. Join a group committed to improving Elmwood Ave and enlivening its public spaces with entertainment and community activities. We are now working with DPW to move some troublesome planters to new locations and to refresh planters this spring. Ward 8 Councilman James Taylor plans to bring electricity to Columbus Square this year in order to support more events there. Note: EBCA meetings are held on the 2ndWednesday of the month. Experience the joy of community contra dancing. Parents and children, siblings and strangers get a chance to dance together as they change partners throughout the dances. Walking is the only skill needed; and all dances are taught. Wear comfortable informal clothing and shoes. Recommended dance age is 8-80+. Families are very much welcome; children must be accompanied by parents. Note: Dances are being scheduled for the 3rd Friday of each month. Saturday book sales return to the library, this month accompanied by djembe drummer Sidy Maiga. It’s a month to celebrate African Americans, our Valentines, and Presidents. It’s the best book sale in town! Meet with Lt James Barros to learn about recent police matters in Police District 2. Speak directly with police about quality of life issues concerning you. See the new YMCA meeting space, meet your neighbors, and see the stunning views of our neighborhood from a 6th floor vantage point. All are welcome. At January’s meeting, South Providence neighbors learned more about Phase II of the City Walk project that focuses on Pine, Friendship, and Broad Streets. Note: SPNA meetings are generally held on the 4thThursday of the month. Get on Dwayne’s email list for agendas and schedule updates. Check out the newly organized Book Sale. More genres are for sale, including books by the foot to decorate your living spaces. Featured themes in February: African American, Valentines Day, Presidents Day. Selected paperback fiction are still 10 for $1. Over 8000 items are in stock, including books, DVDs, CDs, videos, LPs. You’ll be surprised what treasures you can find. It’s the best little book sale in town and the only one in the South Side! CAPP’s Food Pantry serves over 600 families in the 02907 zip code. It provides proteins, vegetables, bread, and nonperishable food. Activities for seniors include catered meals, monthly field trips and special weekly activities, holiday celebrations, and access to ECC Food Pantry every other Tuesday at 1:30. Includes maker workshops for school age and teens, teen movie night, book sales, story time events, guitar lessons; citizenship, ESOL, and GED classes; crochet and knit club. Sidy Maiga, master drummer, performs on Saturday, February 16. First Saturdays of month: free admission for residents to Zoo, Natural History Museum, and Botanical Center. Half price admission to Zoo in February. Long-awaited “Faces of the Rainforest” exhibit now open. February activities include planetarium shows of the winter sky, guided trail and bird walks. Week of STEM activities for kids during school break, starting February 16. Includes Spanish GED classes, Spanish classes, movie nights, craft and maker events. February begins with FundaFest poetry reading and storytelling, and includes tai chi, improvisation performances, intergenerational chess, and contra dancing on 3rdFridays. Interested in exchanging messages with other Elmwoodians? Subscribe to the Elmwood Exchange at http://groups.yahoo.com/neo/groups/ElmwoodExchange/info. Reach of the ENA newsletter: 61 members of the Elmwood Exchange and 190 additional neighbors, city officials, and staff of community organizations. Makerspace isn’t just for kids, any age can make with us! Adults can join us after our PVD young makers program for their very own makerspace evening. 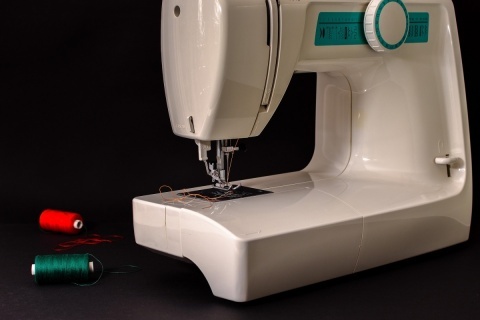 Join us every other Thursday night from 6 to 8pm at the Washington Park Library and have access to our sewing machines, 3D printer, coding robots, and vinyl cutter & heat press to make designs on fabrics. If you wish to design a logo on a T-shirt, clothing, fabric, etc. please bring the T-shirt/fabric with you. Join us for a free playgroup focused on language development and school readiness every Wednesday morning at 11am at the Washington Park Library. 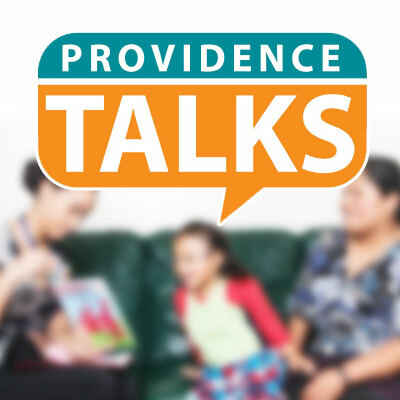 Providence Talks Groups are designed for parents and their children ages 1 to 3.5 years old. The group of eight weeks includes fun activities, story time, playtime, music, activities and free books. For more information, and to sign up for this playgroup call Patricia Castillo at 401-660-5589. Bring your characters and their stories to life through animation! Join us at the Washington Park Library on Tuesday February 19 at 2pm for this short workshop presented by the Providence Children’s Film Festival. This workshop gives kids an opportunity to create and learn about animation using storyboards to plan it and easy stop motion techniques to film it! 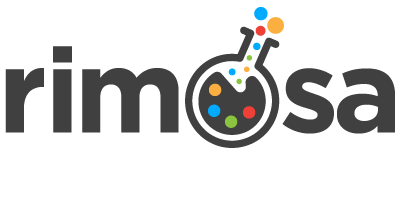 Presented in partnership with Rhode Island Museum of Science and Art (RIMOSA). Ages 8 plus or Under 8 accompanied by an adult. 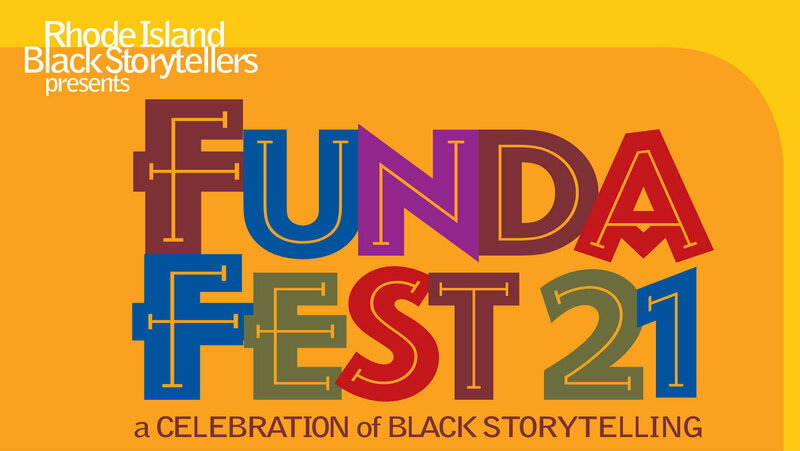 Join us on Thursday January 31st at 4:30pm at the Washington Park Library as the Rhode Island Black Storytellers share their stories with us and promote awareness, appreciation, and application of Black Storytelling in Rhode Island through performance, educational, and cultural experiences. Learn all about the richness of Black history and African culture worldwide. Don’t miss out on this wonderful event! For more information, please contact Amy Rosa at 781-3136 or email arosa@provcomlib.org. Over the course of 5 weeks starting on Tuesday January 15 at 3:30pm, learn a variety of stop motion animation techniques used to create illusion with RIMOSA! The RIMOSA Animation Station is a one stop shop for creating animations. Using an iPad, and an app named “stop motion,” users can take a series of still images that are strung together to create animated movies. The iPad is attached to an arm that allows you to shoot downward and use the exhibit’s table as a backdrop, or to shoot horizontally for a more three dimensional look — all while seeing your creation come to life on a large overhead monitor. Participants will experiment with object animation, cut paper animation, claymation, & pixilation. They will create characters and storyboards while working to create their own Stop Motion Animation Films. For school-age kids and teens. Class space limited – please sign up by contacting Amy Rosa, Library Manager, at (401) 781-3136 or email arosa@provcomlib.org. Come visit the Washington Park Library on Thursday January 24 at 6:30pm to listen to Dr. Michael Fine speak about his recent book, “Health Care Revolt: How to Organize, Build a Health Care System, and Resuscitate Democracy—All at the Same Time, a critical read about what we need to do for the future of our health care system in America. 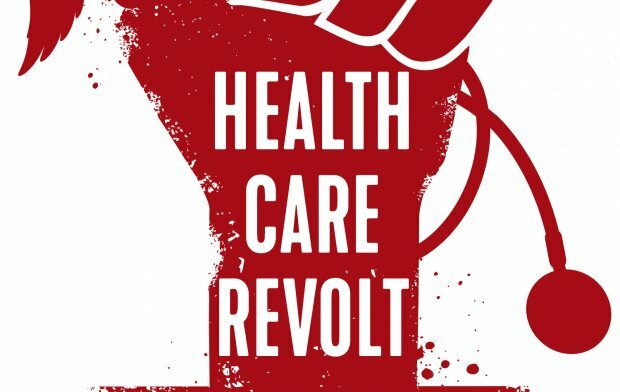 Health Care Revolt looks around the world for examples of health care systems that are effective and affordable, pictures such a system for the U.S., and creates a practical playbook for a political revolution in health care that will allow the nation to protect health while strengthening democracy. Michael Fine, MD, is a writer, community organizer, and family physician. He is the chief health strategist for the City of Central Falls, RI, and Senior Clinical and Population Health Services Officer for Blackstone Valley Community Health Care, Inc., and recipient of the Barbara Starfield Award, the John Cunningham Award, and the Austin T. Levy Award. He was director of the Rhode Island Department of Health, 2011–2015. Join us at the Washington Park Library on Thursday January 10 at 6:30pm! Have you ever wondered what to do with your old books that are collecting dust on your bookshelf? Well, ponder no longer! 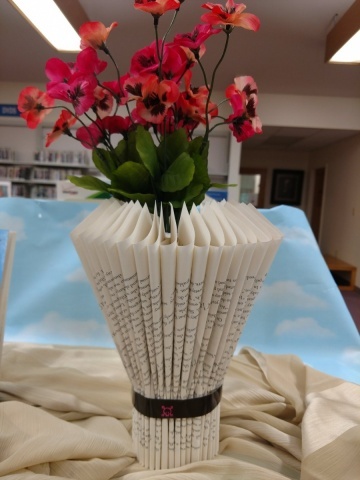 Come join us for a workshop to learn how to recycle your old books into a beautiful folded book vase. Get creative and make something to keep or to gift. You’ll be amazed at how easy it is! This program is free and open to any adults interested. All materials provided. Hosted by Amy Rosa, Library Manager at Washington Park Library. Amy has been creating book art and running similar types of library programs for the past 10 years. She loves being able to link two passions of hers-books and crafts- together. For more information on her programs, contact her at 401-781-3136 or arosa@provcomlib.org. Join us for our new kids and teens writing group at the Washington Park Library on Tuesday January 8 at 3:30pm! This informal writing group will focus on different creative writing exercises each month. This month we will have special guest author Katie Bayerl in to host! When Katie Bayerl isn’t penning stories, she coaches teens and nonprofits to tell theirs. 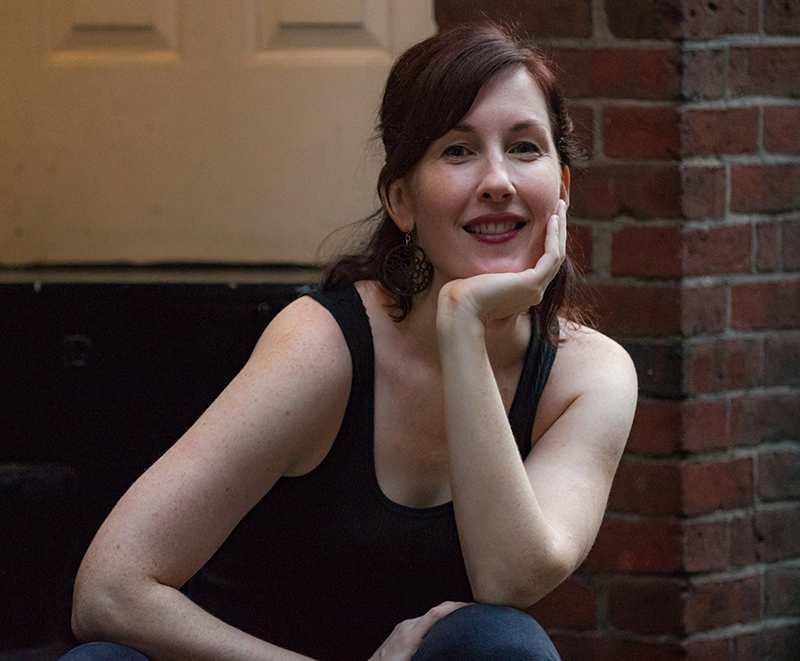 She currently leads the VCFA Young Writers Network and teaches classes for teens at GrubStreet. A Psalm for Lost Girls is her first novel. This month, Katie will be showing us how to do “story sparks”–i.e., the personal interests and experiences that can feed our fiction and what happens when we link up two or more “sparks” into one story idea. Join us! Open to ages 9 and up. Registration recommended. Please call 401-781-3136 or email Amy Rosa arosa@provcomlib.org to sign up. Have you ever wanted to learn how to play chess but can’t find anyone to teach you? Or do you absolutely love chess and want to play against a worthy opponent? Well come to the Washington Park Library on a Thursday night! 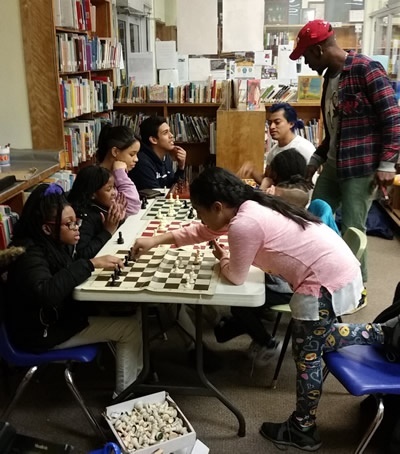 Every Thursday evening from 6:30pm to 8pm, our local chess instructor Sam will teach you how to play chess and/ or engage you in a thrilling game with other avid chess players. Recommended for ages 8 and up. All experience levels welcome, and chess boards and pieces are provided. For more information about this program or any other programs, please contact Amy Rosa, Library Manager, at (401) 781-3136 or email arosa@provcomlib.org.